One Investment Group employs people who have professional aptitude and are determined to develop a successful career. We challenge employees who want to further their skills through ongoing training and education.  One Investment Group is looking for suitable new employees.